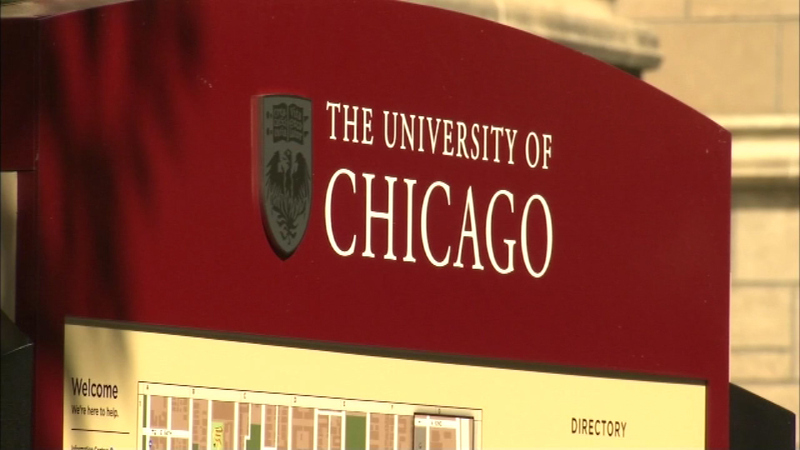 CHICAGO (WLS) -- Nurses at the University of Chicago Medical Center had planned to strike Thursday, but the hospital says a tentative deal has been reached. Tuesday the bargaining teams worked on getting the agreement in writing. Nurses will have to vote to ratify the deal before it would take effect. The hospital says it represents "a fair compromise by both sides."